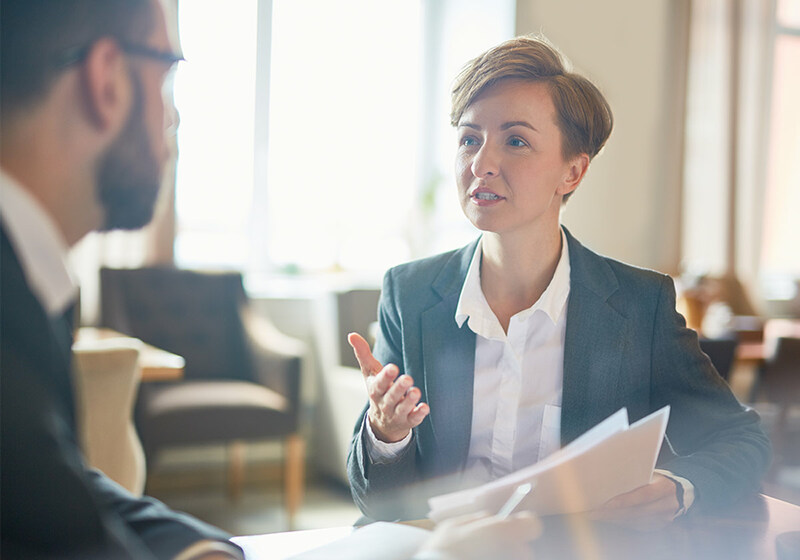 AML Check is a modular approach to an Independent Review that allows you to manage the scope and cost of your review based on the needs of your business. 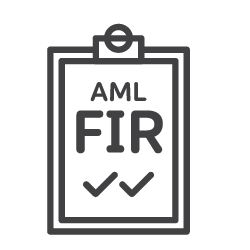 Reporting entities are required by the AML/CTF Act and Rules to assess their AML/CTF Program’s alignment to their ML/TF risks and obligations. Whether you choose to assess only the program’s alignment with the AML/CTF Act and Rules or the testing of the program’s implementation, or undertake a full AML/CTF independent review, you will be provided with a comprehensive report that sets out your level of compliance and recommendation to improve your business’ AML/CTF compliance. Assess whether the reporting entity has complied with its AML/CTF Program. On-site testing and sampling of actual examples of the entity’s day- to-day operations to assess the effectiveness of compliance with procedures. 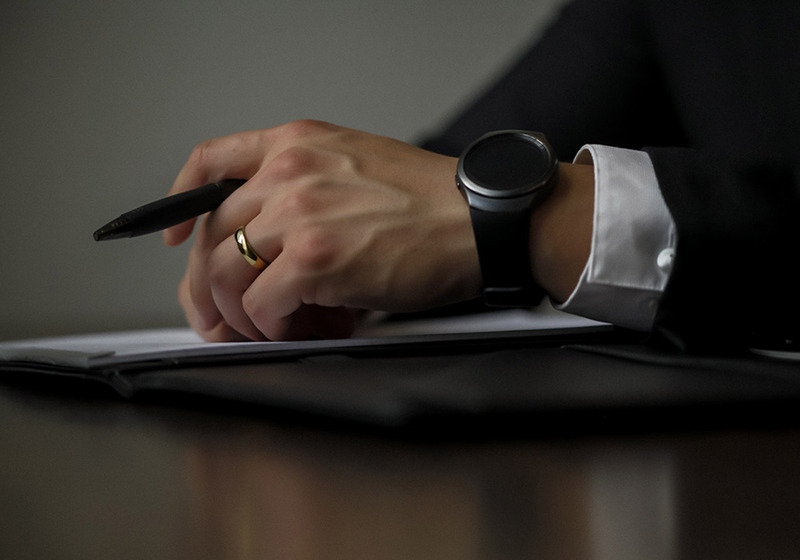 Initialism will provide a written report setting out the work undertaken, and its findings, together with suggested recommendations (if any) to address identified gaps. Initialism can also provide a summary report (in letter form) setting out the findings and recommendations (if any) that can be shared with internal and external parties. Our modular approach puts you in control. 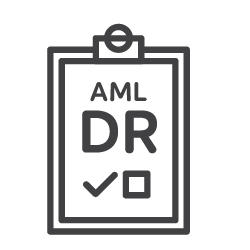 Choose the AML Check solution that is right for you, or contact us to learn more. 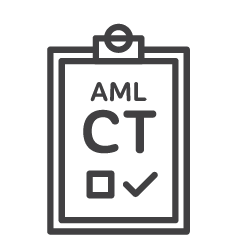 Assessment and report on your AML/CTF Program to ensure it is aligned to your ML/TF risks and is compliant with the AML/CTF Act and Rules. Assess and receive a report on your implementation of, and your business’ compliance with, your AML/CTF Program requirements. 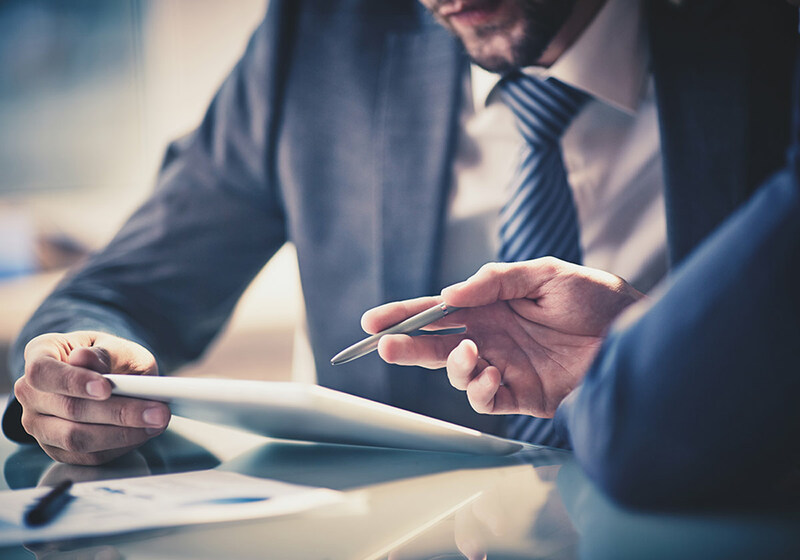 Undertake both the AML Document Review and AML Compliance Testing as one single review, and receive a single report. Review is undertaken by experts who understand your business and industry sector.